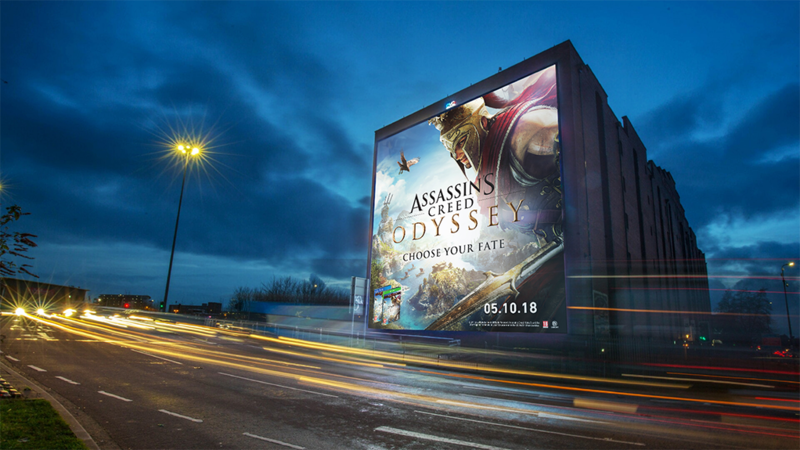 Ubisoft tasked Eye-D with delivering a high impact OOH campaign to promote the launch of Assassin’s Creed Odyssey. 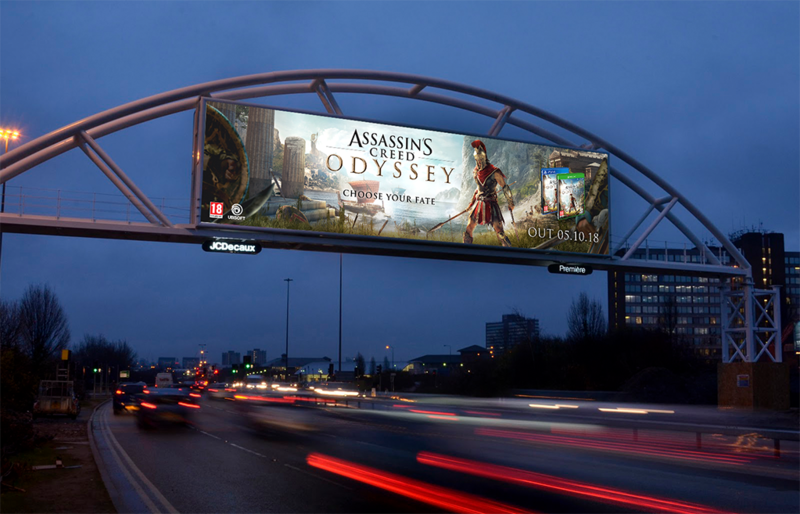 The main objective of the campaign was to deliver mass awareness for the title nationwide, while creating as much engagement as possible through the use of the game’s central key art. 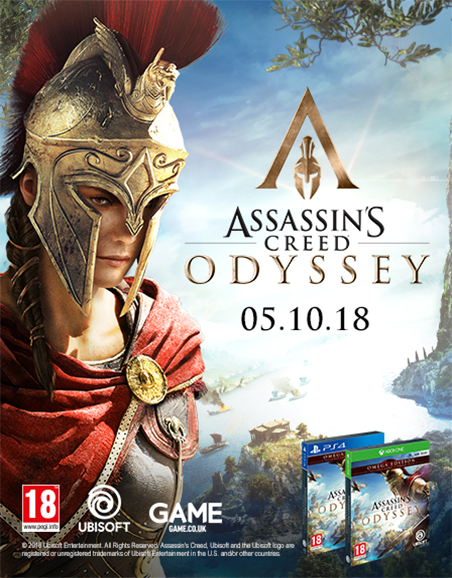 Ubisoft’s strategy was to target males, primarily between the ages of 24-35 in and around key retail destinations across the UK. 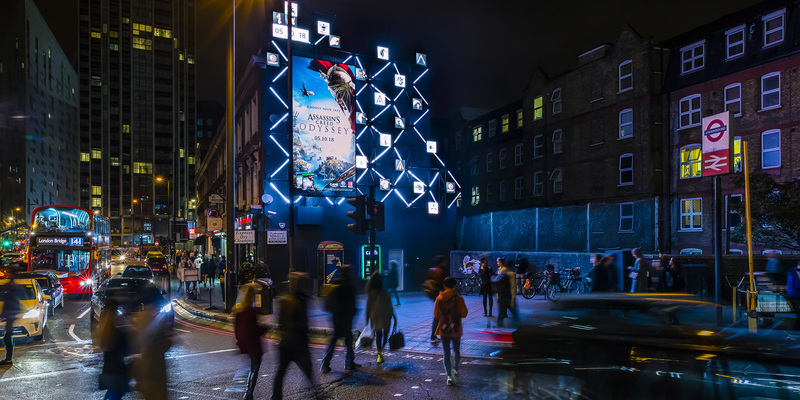 The campaign was executed across multiple screen locations including the iconic London Waterloo Station, the Indoor Dumdrum screen in Ireland, the City Outdoor screen in Newcastle and over 40 more. 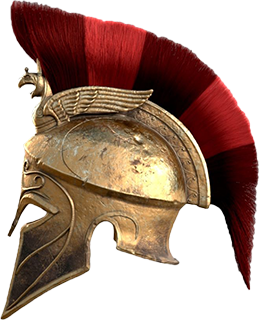 This generated over 10m impressions per week throughout the entirety of the campaign. 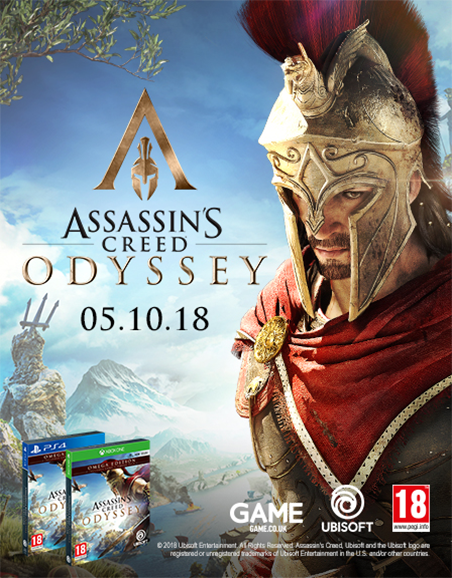 Our creative approach was to utilise a parallax technique designed to move past the foreground elements of the key art to create a greater emphasis of depth and immersion with the overall scene. We created a series of lock ups to be shown across static screens in the campaign – the art had to include our title character(s), legals and packshots in an creative yet easy to digest layout with clear and concise callouts where required.